​Time is running out to grab our deals this week! Berry Big Deal: It's Fine Weather... For Ducks! On Sale thru Friday only! ​It's time again for another rousing round of Berry Big Deals! I was inspired by these colors to scrap our weather lately - we've had a LOT of rain this year! 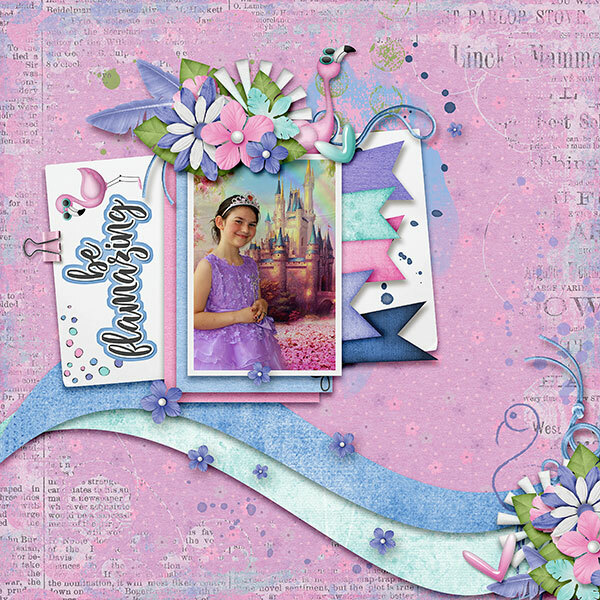 ​Here are a few layouts showing off my bundle from the Berry Princess team! ​Don't forget to stop in to our Mojo Forum and get some challenges scrapped this month! ​Thanks so much for reading today and I hope you have a great week! 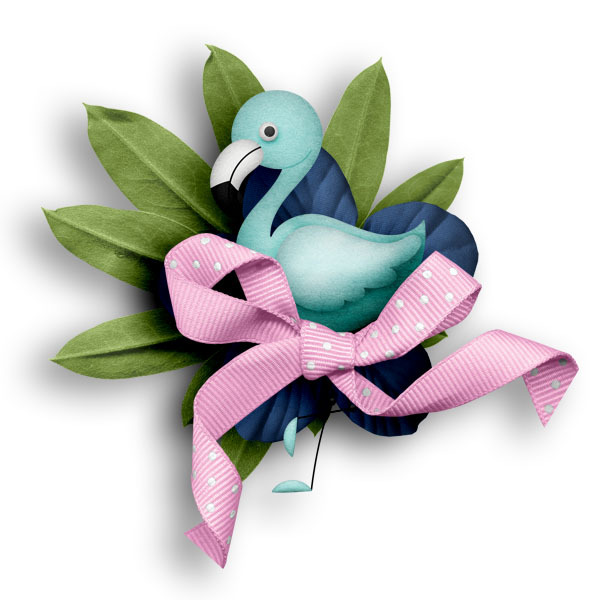 Don't Feed the Dust Bunnies & Stuck on You -20% off! Don't Feed the Dust Bunnies is on sale - 20% off thru Friday only! 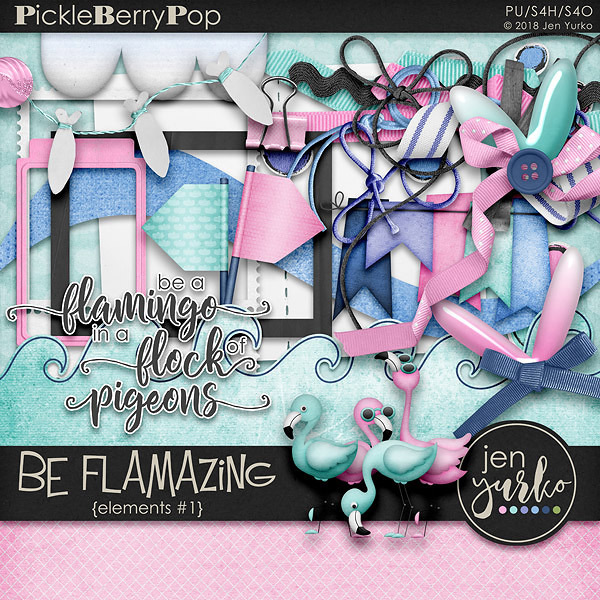 This kit is PACKED with lots of goodies! NEW IN MY SHOP - LET THE MUSIC PLAY + TEMPLATES + DOODLES! Hey there! Thanks to those of you who helped us celebrate our 12th Birthday at PBP! 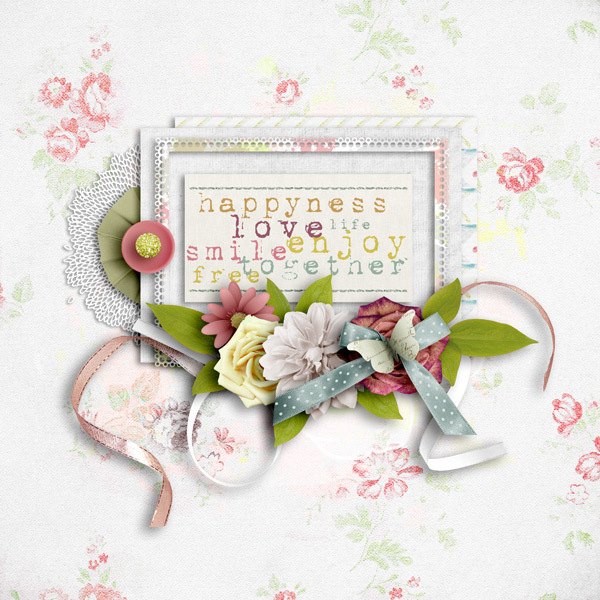 I hope you had some fun and you got some great new goodies to scrap with! Speaking of new goodies... 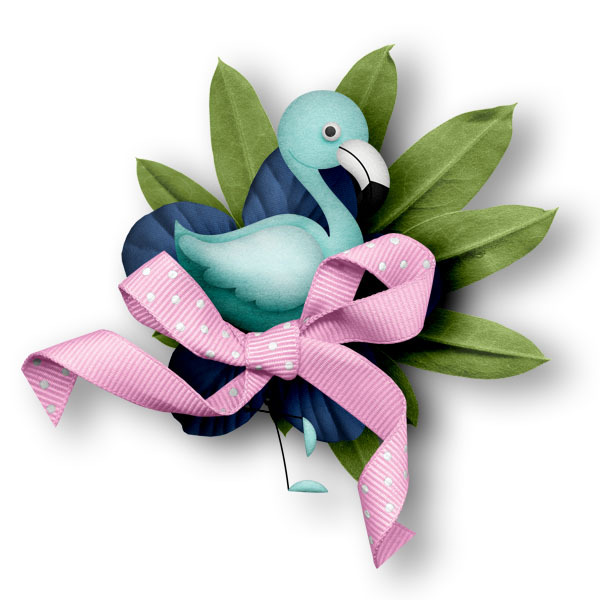 I have a few new fun goodies in the shop this week - and they're on sale! If you or someone in your household loves music, then check out Let the Music Play! It has everything you need to scrap all your fun music memories from concerts to impromptu dance parties to just documenting your current favorites! ​Save 30% on the bundle and 20% off separates! 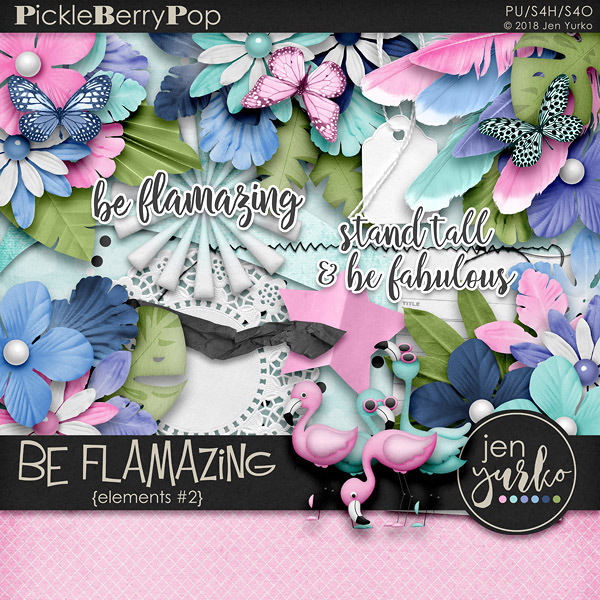 ​Check out these fun pages from the PBP Creative Team girls! 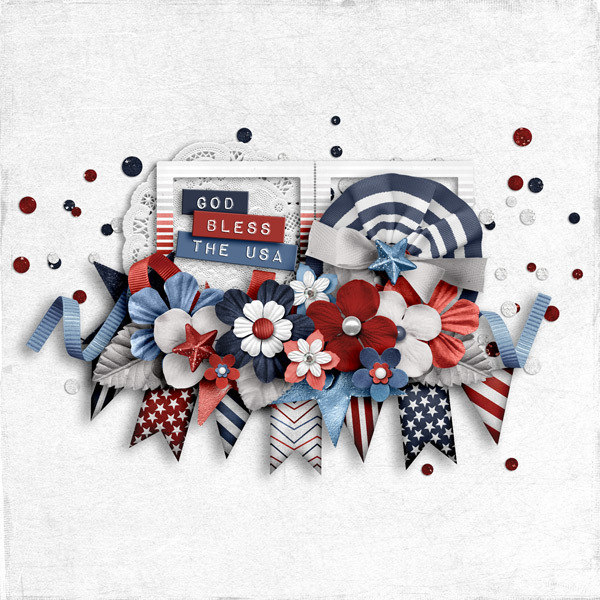 Save 50% on my August Daily Album this month! There's still about a week left to finish this month's challenges to be entered into the drawing! Make sure you update your tracker with gallery links! ​Thanks for reading and I hope you have a wonderful week! 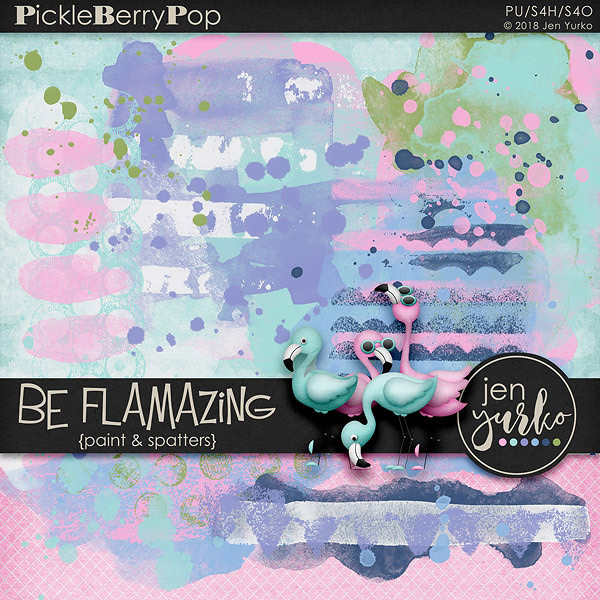 PICKLE BARREL IS OPEN AND BE FLAMAZING IS ON SALE! 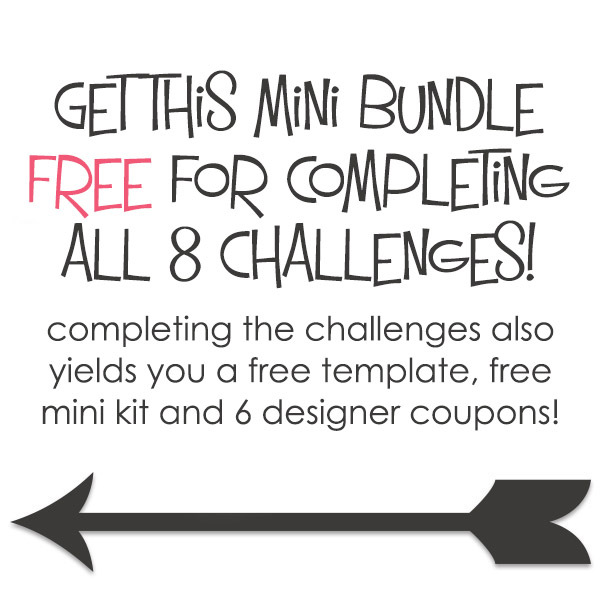 You get my entire collection when you purchase my 10 pack bundle! 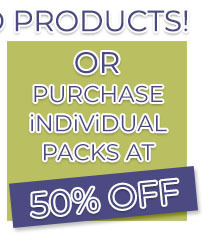 My 6-pack only includes the basics - elements, papers, alphas, paint smears & scatters, and templates! 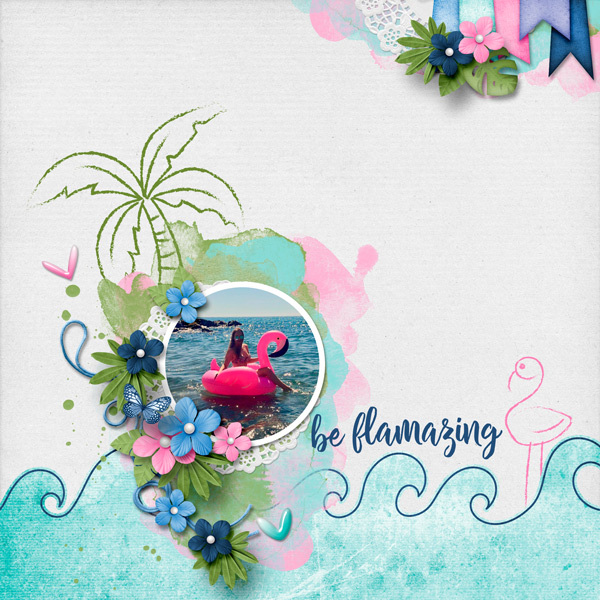 Here's some layout inspiration from the PBP Creative Team! Need some cute little kids for your projects?